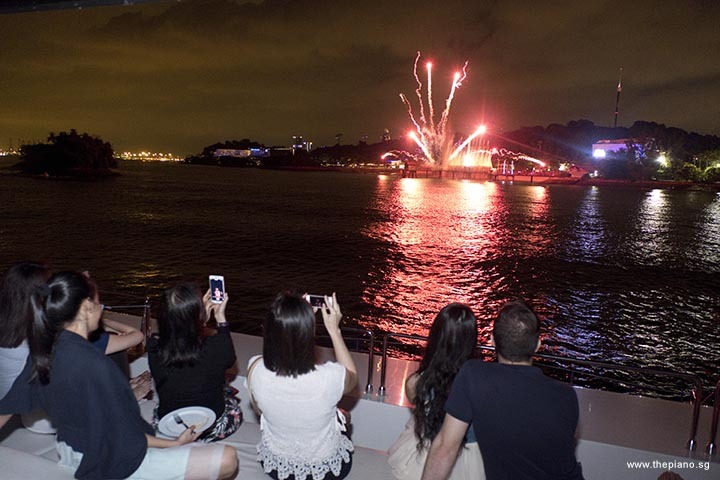 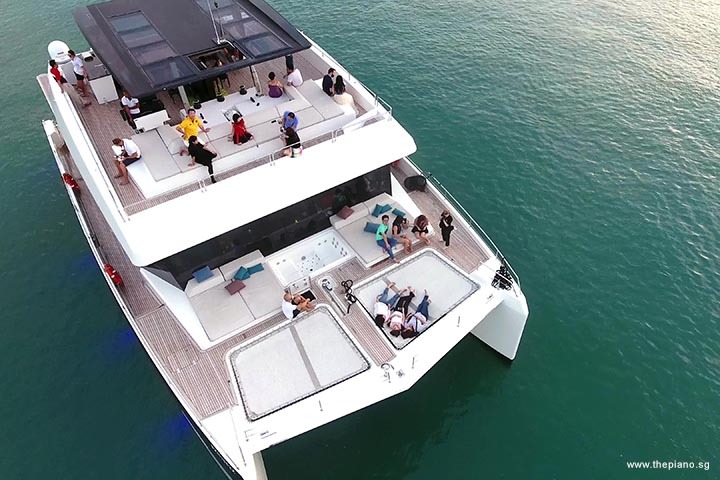 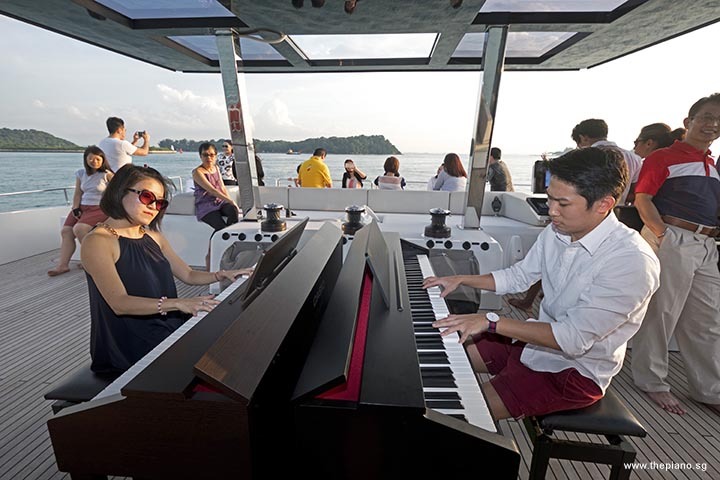 Join us on 4 Dec 2016 on a magical journey that comes with 4 pianos on board a luxurious yacht, complete with buffet dinner, mini-recital, sunset backdrop, drone flying around the yacht capturing aerial shots, fireworks from Sentosa, and of course, the company of like minded piano lovers! 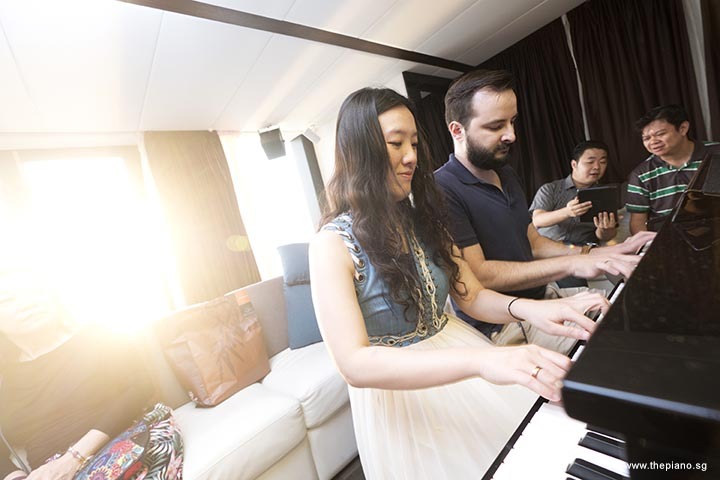 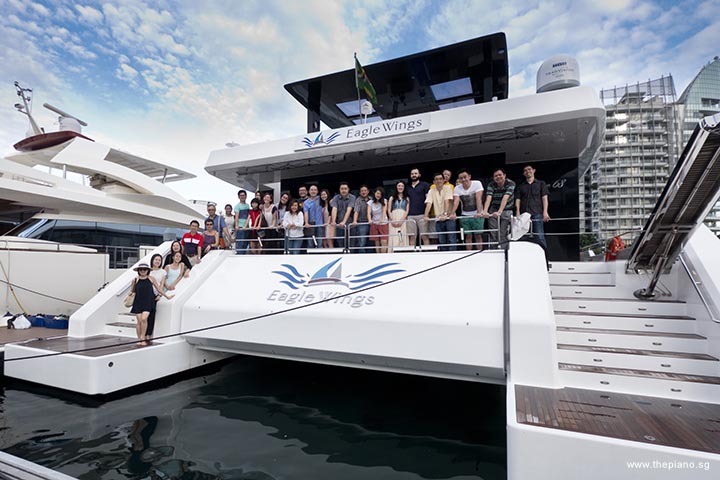 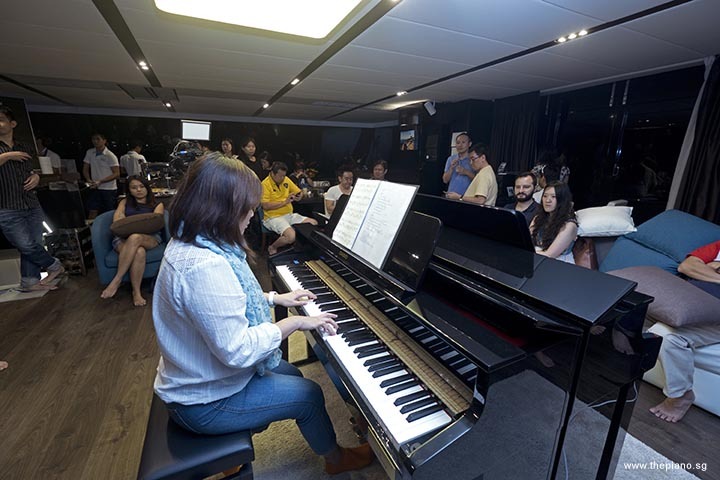 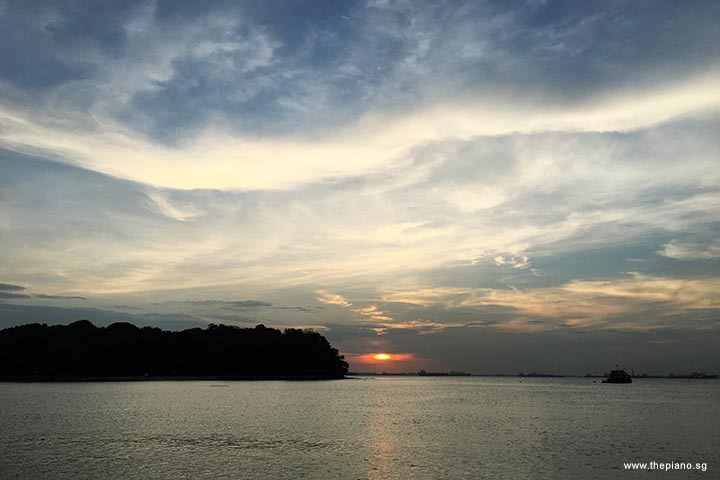 ThePiano.SG is proud to host Pianovers Sailaway, Singapore’s inaugural piano event for Pianovers on a yacht. 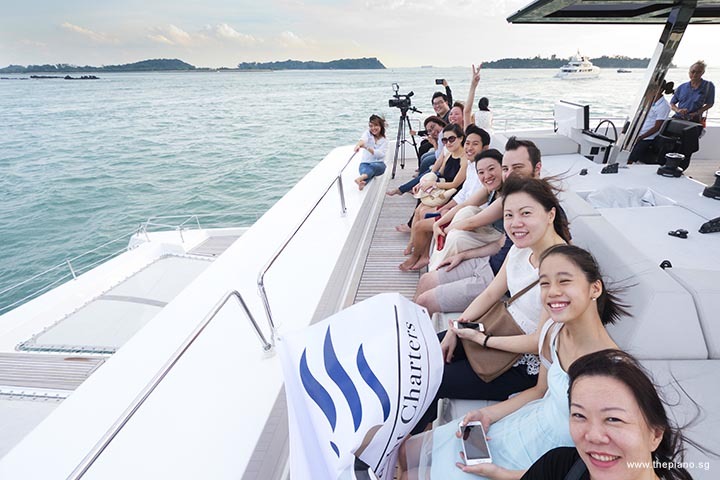 Be part of this amazing experience!